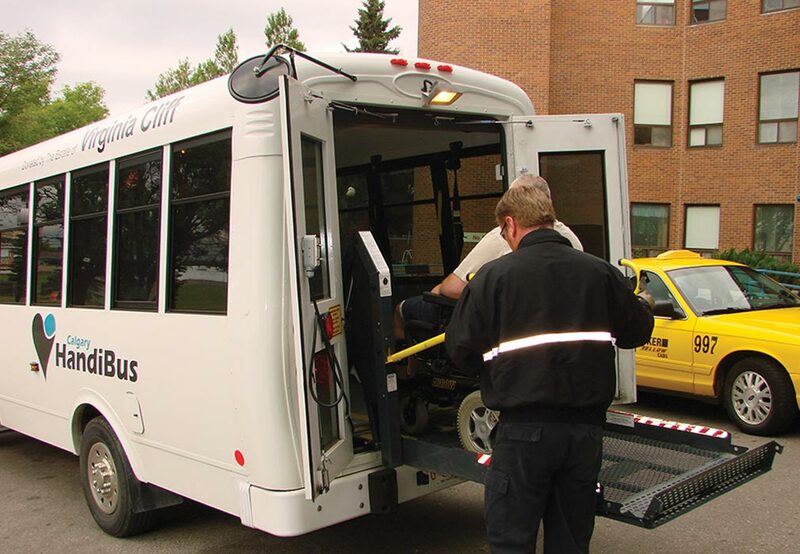 In a collision with a Calgary, Canada, light rail train that severely damaged the paratransit bus on which he was riding, a mobility passenger whose scooter was secured by Q’Straint retractors suffered only a cut in his left forehead. 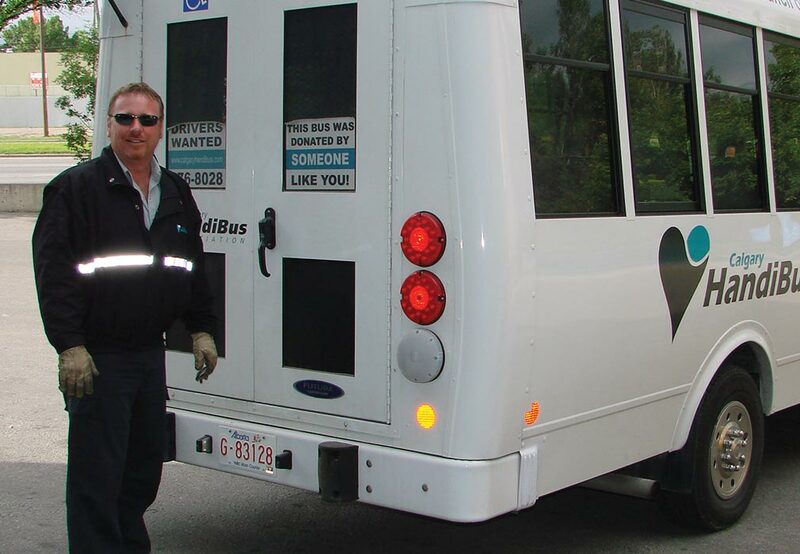 “He received three or four sutures and needed a little Band-Aid on his head, but other than that was apparently no worse for wear,” says Randy Patmore, supervisor of employee services and the lead collision investigator and reconstructionist for Calgary HandiBus Association. 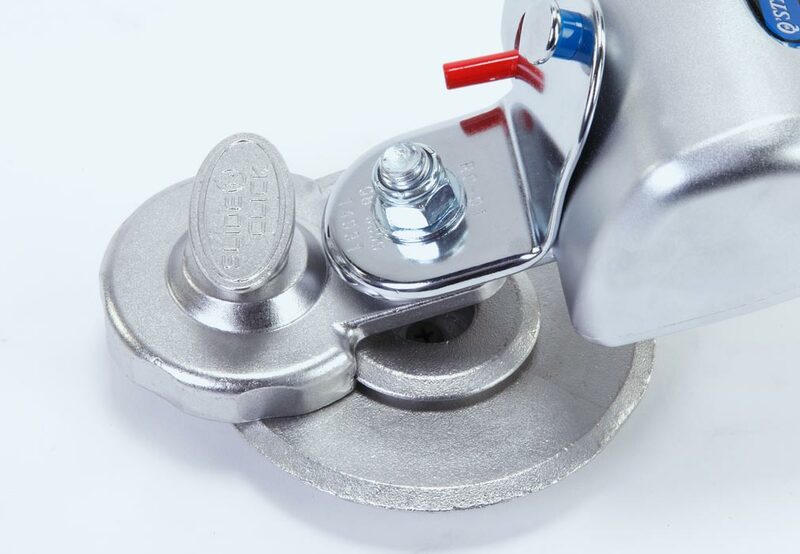 “There didn’t appear to be any movement at all in the Q’Straint Slide ’N Click® connectors on the floor, or on any of the washers, nuts or bolts,” adds Fleet Services Manager Ken McCarron. 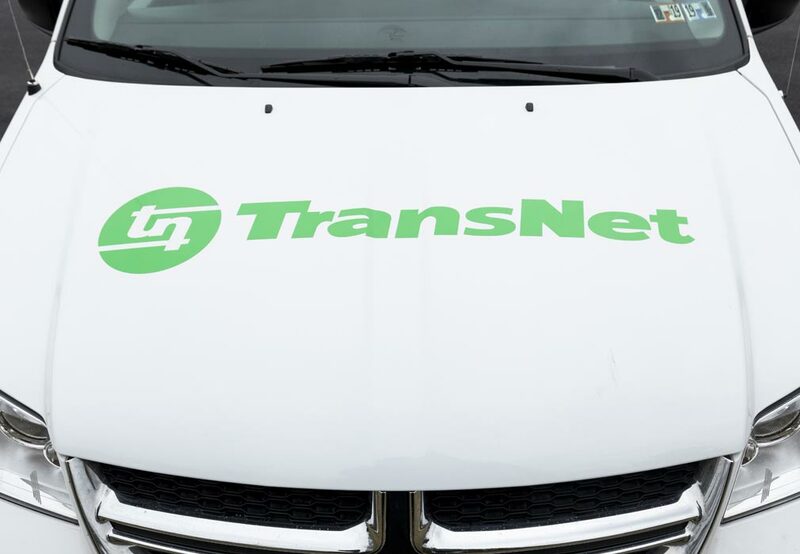 Patmore says the accident happened when the HandiBus driver — a 20-year industry veteran with a collision-free record — was momentarily distracted by the mobility passenger engaging him in conversation. With a green light ahead, the bus was approaching an at-grade crossing of the Calgary Transit C-Train. A three-car train was stopped to the right of the crossing, waiting for its own green signal. As the driver entered the intersection on a red light, the C-Train engineer received his green light. The train entered the intersection, striking the bus at the right rear wheel. The bus spun out of control from the impact and hit a steel power pole head on. Both Patmore and McCarron agree that one thing they have never seen go wrong is performance of Q’Straint retractors. 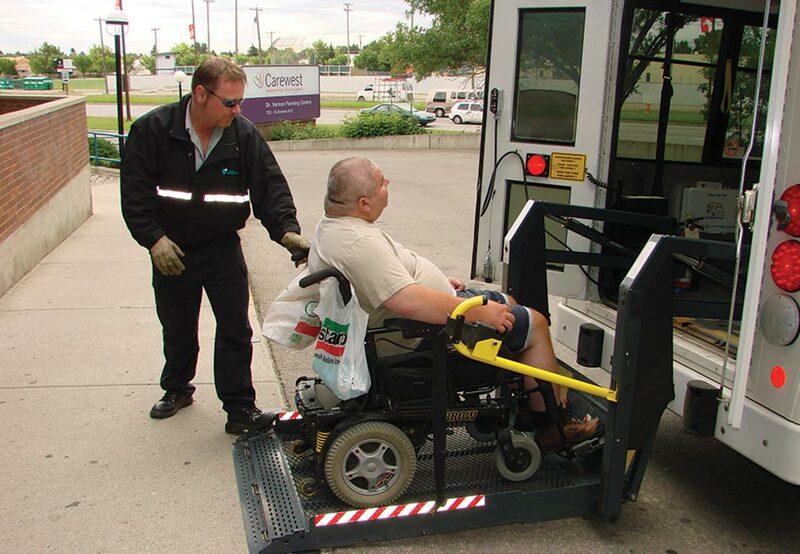 Training has a lot to do with the performance of Q’Straint retractors at Calgary HandiBus. 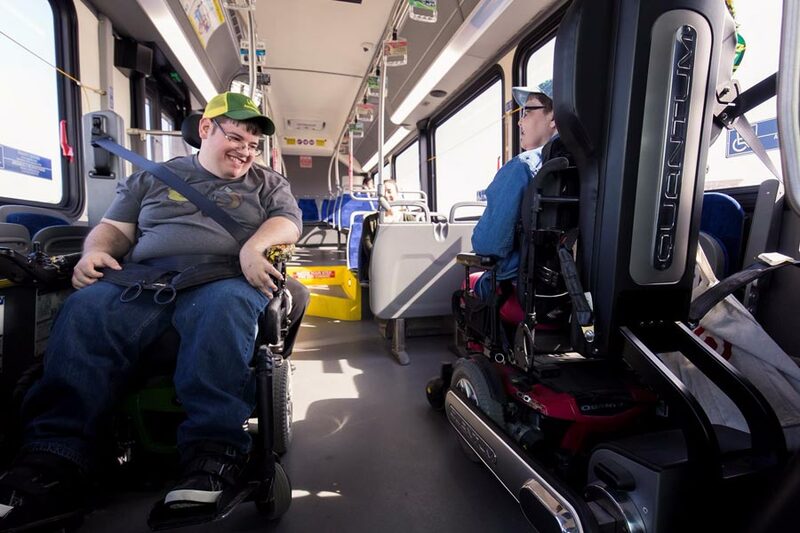 All five of the paratransit operators funded through Calgary Transit’s Access Calgary have worked together to establish a common three-week training program for all of their drivers.